YinYang Balance complements the balance of life with a cup of lightly fragrant and delicate infusion that inspires harmony. As ancient Chinese traditions do it, honeysuckle and chrysanthemum flowers are combined to provide additional support to the immune system, producing a blend that is naturally floral and tastefully minty. 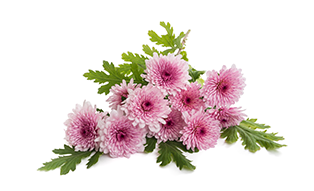 Chrysanthemum flower is known to support blood flow. It may also increase sensitivity to insulin. 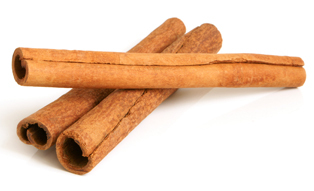 The cinnamon bark warms and stimulates the digestive system. 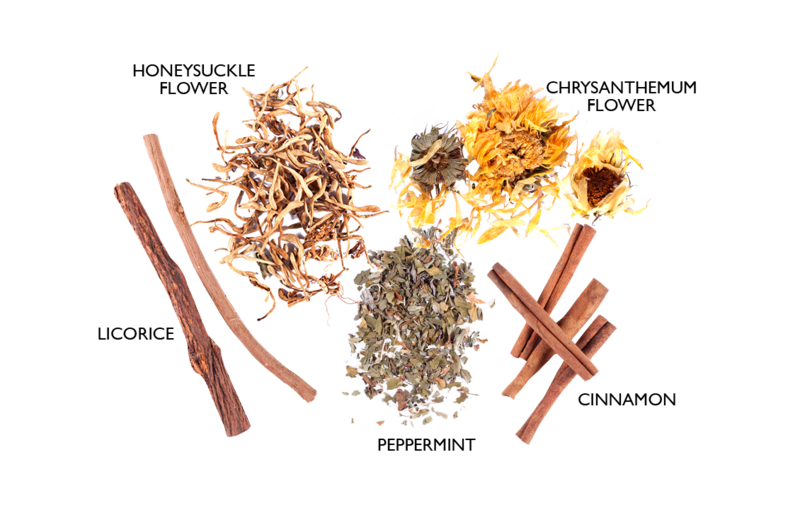 It helps in food processing by breaking down fats and sugar during digestion and provides relief for indigestion, flatulence, heartburn, nausea, and stomach cramps. 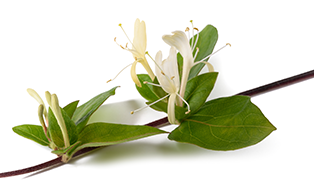 Honeysuckle flower balances body temperature and relieves toxicity. 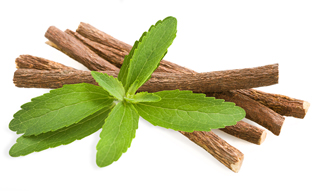 Licorice root helps reduce acid secretions in the stomach. It also provides a protective mucous for the stomach lining. 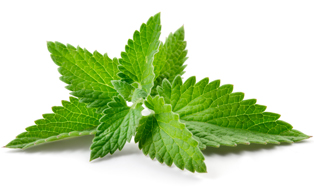 Peppermint improves bile flow in the stomach. It also helps improve symptoms of heartburn like acid reflux.